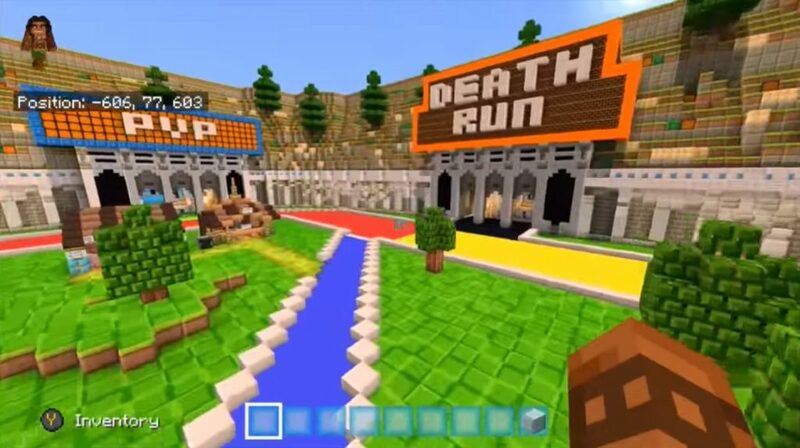 Superland 2.0 Realm Map for Minecraft consists of several exciting mini-games that are perfect for Realms servers or for local multiplayer mode. This gameplay will require you to call at least one of your friend in the world of Minecraft PE! Together you can enjoy PvP, parkour, puzzles and more. The variety of mini-games is really amazing! 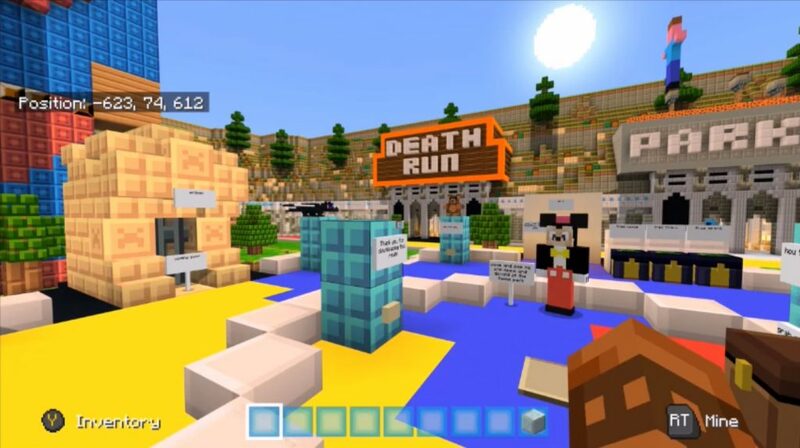 This territory also includes a custom texture pack that will make your game even more enjoyable and interesting! 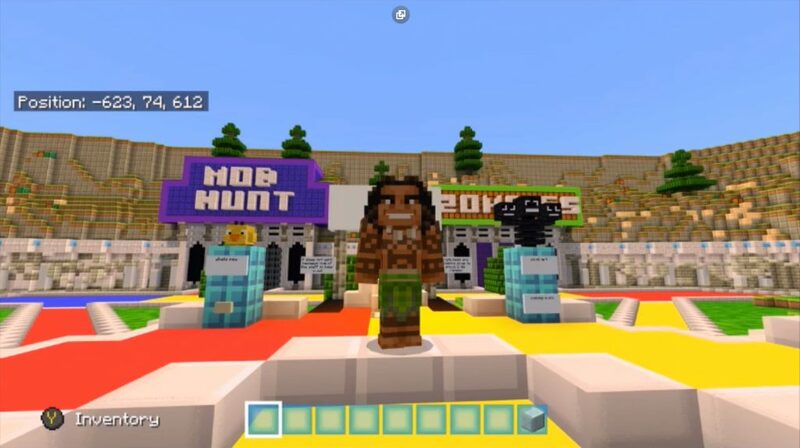 In general, if you like a variety of mini-games in Minecraft Pocket Edition, this map will definitely delight you!